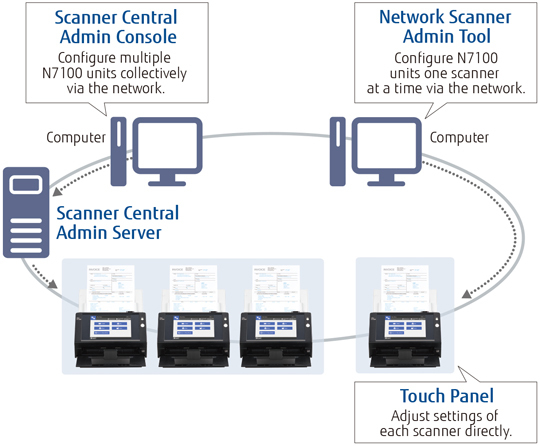 With the functionality of many devices, yet the simplicity of one, the N7100 network scanner contains the qualities organisations of all sizes desire to improve business processes. 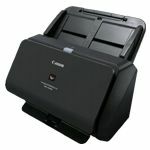 Scanning speed is consistent at 25 pages per minute (ppm) even when scanning full A4 colour, double-sided, at 300dpi. 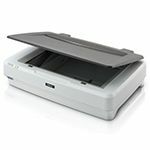 N7100 is equipped with accurate and stable feeding mechanisms that support scanning from thin paper to thick paper, and plastic cards. Plastic ID cards and application forms can be scanned together easily at a teller window of banks or hospitals. In order for the user not to feel any stress, the image processing after scanning is quick thanks to the enhanced CPU/memory. The time from the start of scanning to the finish including image processing (when the preview of the last scanned page appears) is 50% shorter than the previous model¹. For regular scanning routines, only one touch of the scan button is necessary which greatly improves the productivity. When N7100 is initialised, free regions of the internal memory can be overwritten with completely random, meaningless data. As an added security measure, a new cipher key is generated after the user information is deleted. 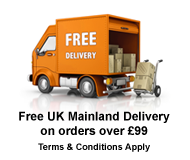 All of this ensures that no trace of old user data can be retrieved from open memory. 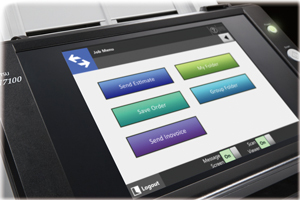 Administrators can customise the touch panel job menu and scan settings of N7100 to suit the work of a specific user or user group registered to the scanner. The user’s application can be integrated to the scanner as add-in software using the exclusive SDK (for Windows). N7100 comes with an open USB port to connect a keyboard or other USB devices² (except USB memory). 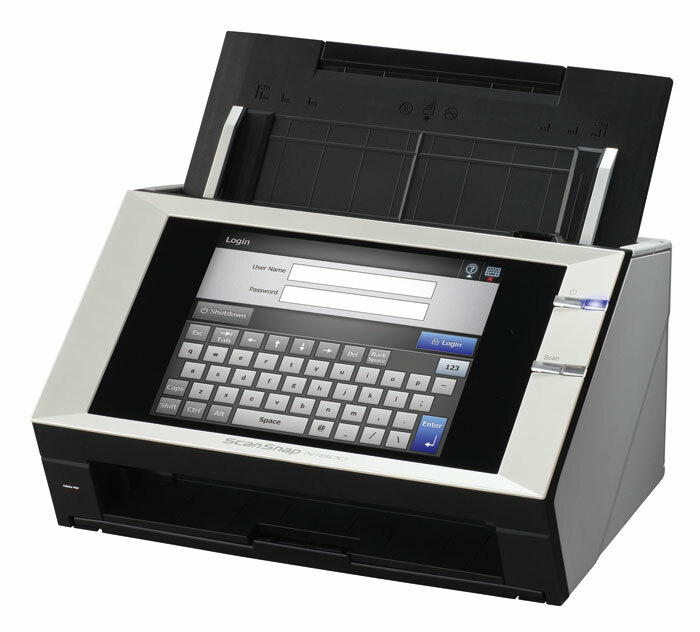 N7100 can be customised to be a terminal exclusively for your operation. To satisfy the security policy, anti-virus software can be installed as an option to safely expand the functions. 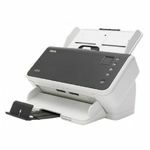 The SDK can be requested via the Fujitsu document scanner website. Advanced automated functions ensure N7100 digitises your documents with remarkable precision and efficiency. 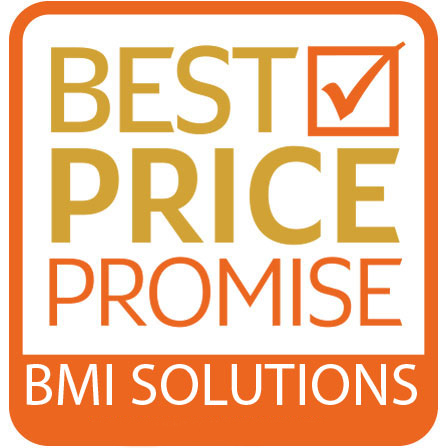 Produce beautiful scans quickly with barely the need to lift a finger. 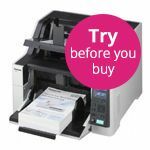 N7100 easily satisfies the digitising needs of small office networks which use a file server and e-mail server. It is also right at home with more complex LDAP/LDAPS authentication-based networks, integrated with Microsoft Exchange Server, SharePoint and other application hubs.